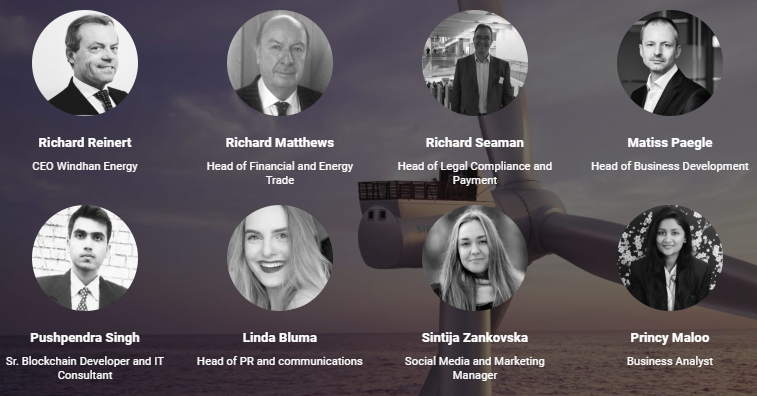 trading platform that uses blockchain technology to create more meritocratic next generation of renewable energy assets. intermediary. This is a platform to combine energy developers, investors, and consumers through a global network and decentralization that allows energy assets to be funded and launched. 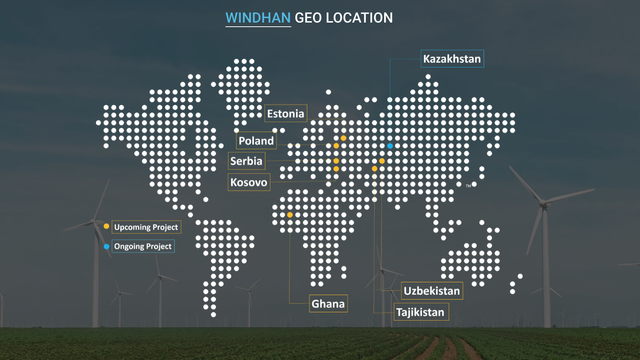 Windhan allows renewable energy projects that are feasible to be listed on the platform while complying with restrictions imposed by applicable law. The platform is equipped with all the tools to help developers collect money by asking for a small investment from a large number of people. Acting as a mediator where investors, as well as customers, are connected with the developer. This inclusive approach will reduce the need for large financial institutions, thereby accelerating the funding process. After the platform is funded, the token supported by the asset will be printed representing the contribution of each investor. Revenues generated from “Projects” are distributed to investors in the form of energy credits (called project Tokens). Investors will be able to use the Windhan application to pay their electricity bills with WHN tokens – regardless of their utility company or location. We will start by developing new services that will optimize financing and tokenized energy trading in the future. First, we will establish a 108 MW Superior Windhan project in Kazakhstan. The plan is to provide projects that are supported by community assets combined with renewable energy platforms on the blockchain and allow them to finance and trade energy tokenized. 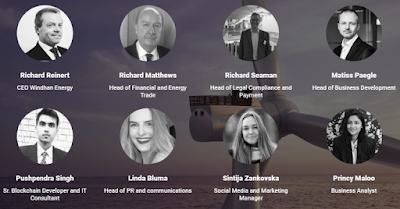 To truly finance and trade energy tokens, we need to get the Windhan (WHN) token. WHN will be issued on the sale of Windhan tokens. Wind power is converted into electricity by a magnet that moves past the stationary wire coil known as the stator. When the magnet passes through the stator, AC power is produced. This is then converted to DC electricity which can be used to charge batteries that store electrical energy or can also be inserted into an interactive network inverter to feed power into the electricity network. Green electricity ‘is power produced from sources that do not damage the environment. Green power production technology is a technology that clearly reduces the harmful environmental impacts of energy generation. They generally use renewable sources such as wind, water, sun and biomass. Wind Energy is energy that is utilized from the wind. Humans have been using wind energy for more than 2000 years. In many places, wind energy is used by windmills to pump water and grind grain. Windmills work by slowing down wind speed. The wind flows over the bar that causes them to spin. power is a reliable source of clean energy for the long term future. Wind turbines produce pollution-free, reliable, cost-effective energy. It’s affordable, clean and sustainable. One wind turbine can be sufficient to generate energy for the household. Because wind energy is the result of changes in temperature due to solar heat, and the sun is an endless source of energy, wind energy is also renewable. turbines can be installed on property, on boats or caravans. Whether the wind turbine is feasible or not depends entirely on the amount of wind resources available in your area. The first thing you need to do is find out the average speed in your area. Although using available data freely gives an indication, the most reliable method is the reading that is done on your site.